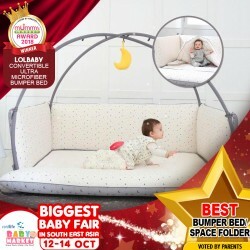 Cushy and soft, lolbaby's Convertible Microfiber Bumper Beds are rugged but easy to set up. It's made of durable and easy to clean fabric, and the mattress and bumpers under the covers are completely waterproof as well. 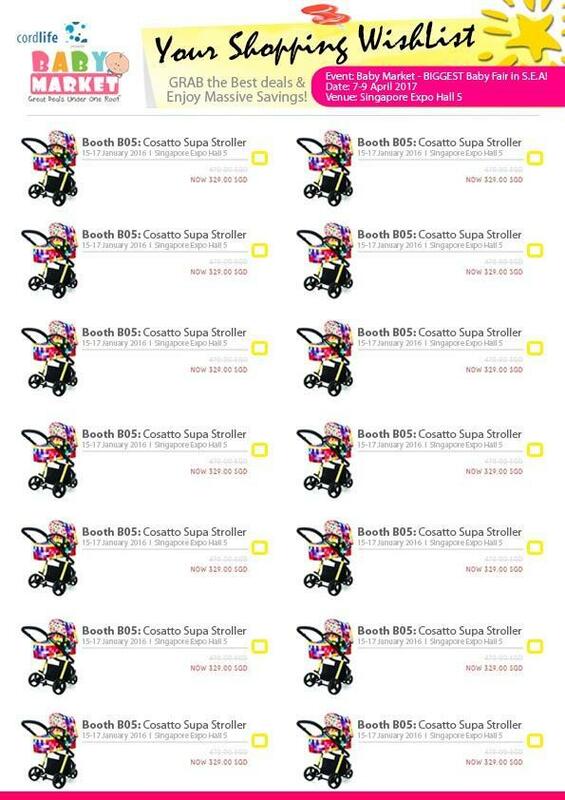 Their bumpers are much taller than others, providing more safety for your child. Unfolding the bumpers turns it into a playmat that baby can play on. Snapkis Premium Travel Baby Wipes are gentle and safe to use on babies. With natural ingredients such as Aloe Vera and Argan oil, they help to moisturise and calm your baby’s delicate skin. 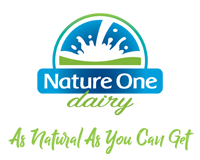 They are also alcohol-free, paraben-free and made with 99.66% purified water. Snapkis Premium Baby Wipes are made with soft premium embossed fabric for easy and quick cleaning. Comes in travel pack. Wasting wet wipes because multiple sheets come out in chains? Simply peel off the sticker on your wet wipe pack entirely, then paste on Javalock Reusesable Wet Wipe Cover! It's REUSEABLE up to 2000 times!! Lab tested & Certified!! Just simply peel off at an angle once the wet wipes have been used up and stick it on a new pack! Or if it's dirty and no longer sticky??? Rinse with tap water, rub off the dirt with your fingers then allow it to air dry. It is now as good as new again! Unique Sticky Gel seals well! PLUS!! It dispenses ONE sheet at a time because of its unique stopper that prevents chains of wet wipes from coming out! The specially designed cap also helps LOCKS Moisture in! 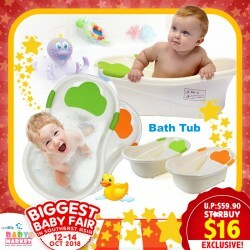 Want to get your baby to relax in the comfort of the warm water? You can do so with a bathtub! It is also especially beneficial for stressed babies and babies who are not able to sleep well, or just for any babies who just want to relax and float in the water. WRAP YOUR PRECIOUS LITTLE ONE to A SOULD SLEEP in SOFTNESS with OUR SUPER SOFT BLANKET from the START. Babies grow fast. Our biggest receiving blankets (120 x 120 cm) are able to handle your baby's growth spurts. 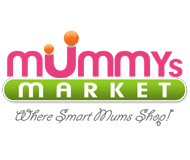 MULTI-FUNCTIONAL - Besides swaddling a baby for sleep, they can be a substitute for a changing mat in a pinch, function as a burping cloth or bath towel, cover a nursing mother, shade a sleeping baby in a car seat or provide a clean surface for baby to lay upon. BREATHABLE AND 100% PREMIUM QUALITY - Newborns need receiving blankets to preserve their caloric intake for weight gain. Our blankets are made from lightweight and eco-friendly pure cotton. They can be easily wrapped around the baby to maintain their body heat and comfort. KEEP YOUR BABY SLEEPING IN SAFETY - No zippers, no ties, no velcro or buttons so you needn't worry about your baby's delicate skin being scratched or otherwise aggravated. The blankets are completely safe and non-toxic. Your baby's safety and comfort are our top priorities. Lovely Designs, attractive for baby. Have more fun during shower. Designs can be choosen at the booth itself!! Baby Receiving Blankets - Let Baby Feels Secure and Snug from the Start! Newborn babies need to feel warm, comfortable and safe, just as when they are in their mother's arms. Receiving blankets are the perfect way to help them feel safe during their early months.They can increase how much they sleep and make sure they are rested enough to develop.The more sleep they get, the more hormone secretion and development will take place. The all-purpose uses make our baby receiving blankets a must have for new parents. Wrap your precious little one in softness with our super soft blankets. This 120 x 120 cm receiving blanket is perfect for the crib, car, or snuggle time. Packaged in gift box for easy gift giving. Our popular receiving blankets also make great gifts for any sweet babies on your birthday or Christmas lists! Keeps them on their back & even helps them adjust to a crib. Easy to use, Portable, Easy To Carry and clean! Folds down to a slim and stylish, oversized clutch will win compliments wherever you and baby travel! Public changing tables are a reproduction ground for bacteria growth. 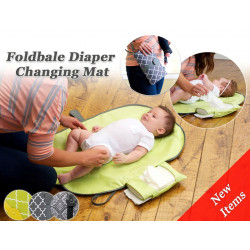 This diaper changing pad surface is large and comfortable enough to cover your child’s body, this will ease your worries and ensure your child’s health and safety. Stylish and fashionable Travel changing mat, The exterior of the diaper bag is designed as a stylish clutch for a perfect fashionable travel look. Two pockets, a mesh material pocket, a fabric pocket, for you to put the baby diapers and other products. Velcro tab closure for easy, one-hand transformation from clutch to diaper changing station. 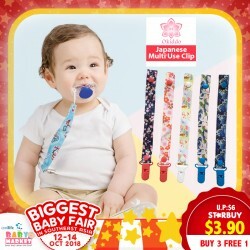 Adjustable clip strap to hang on stroller, suitcase, backpack or around a wrist, use diaper changes on the go or at home. 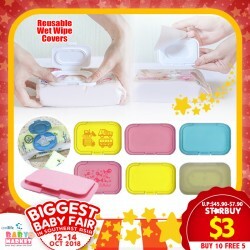 Perfect gift for mothers, you can think of buying this portable diaper changing station as a gift for new mothers who are going to have an offspring on a baby shower. This compact steam steriliser has a sleek design that'll fit in any modern kitchen. 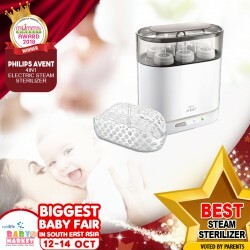 Avent's 4-in-1 steriliser gets rid of 99.9% of harmful germs in around 6 minutes, and can fit up to 6 bottles in its body. 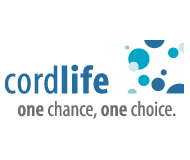 It utilises a modular design that makes loading and unloading convenient for you, and their dishwasher basket keeps smaller items together before transferring all of them at once to get sterilised. 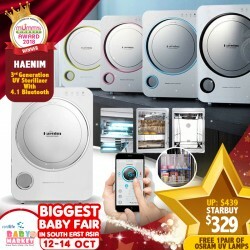 With its adjustable size, the 4in1 sterilizer takes up minimal kitchen space. The included dishwasher basket keeps small items together in the dishwasher and allows you to transfer them all at once into the sterilizer. 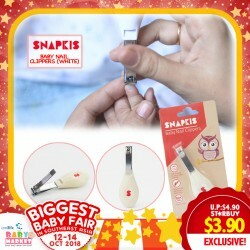 Don't Worry U won't Lose Your Baby Toys Or Pacifier Anymore With Those clip! Can Be Use As Pacifier Clip Or Toy Clip. NO LONGER AFRAID OF THE DARK!! This elegant wall-mounted night light shines with a gentle glow to comfort kids in the dark. 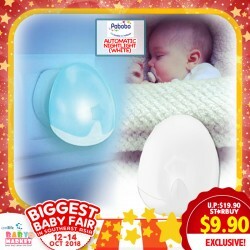 Its soft light is ideal for sleeping calmly through the night: baby is no longer scared of monsters under the bed and parents can check in without waking anyone up. It's so simple to use, all you have to do is plug it in! 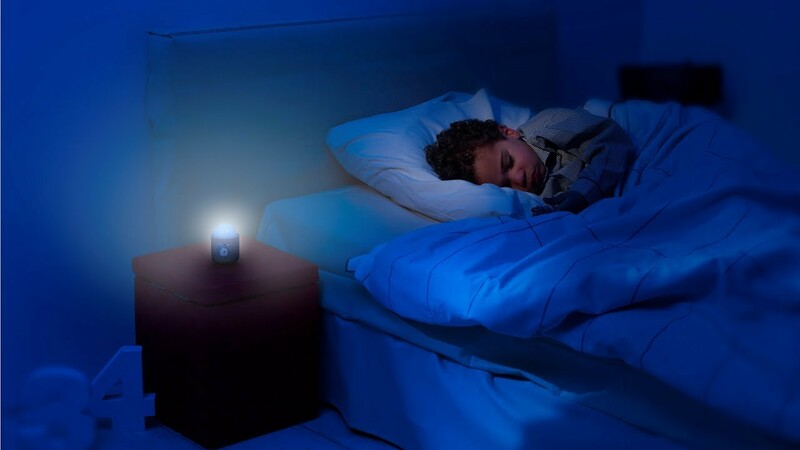 This night light is smart enough to turn on when night comes or turn off when the sun rises, all by itself. What's more i its sensor that automatically changes brightness according to the ambient light.